For all you foodies and bourbon lovers, get ready to be ‘Nifferized.’ Bourbon Pork Tenderloin, Roasted Sweet Potatoes and Bread Pudding with Bourbon Sauce are just some of the things on the menu at Niffer’s at the Tracks Bourbon Dinner Feb. 23. “We want to highlight our catering department. 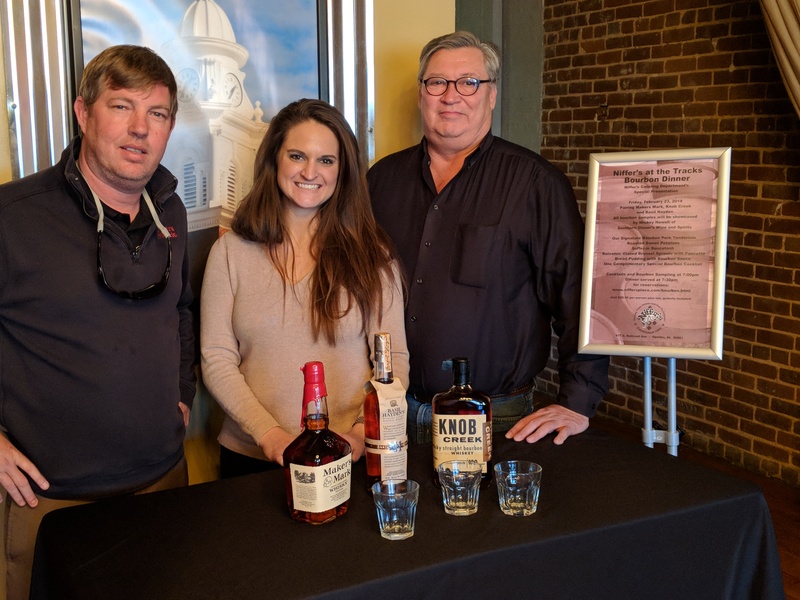 So we thought why wouldn’t we take a night when we aren’t busy and do an event, and why not a bourbon dinner, “ said John Alexander, Niffer’s CEO. 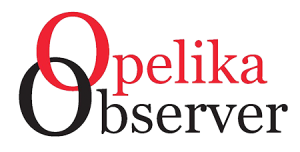 “We’re so proud to be in Opelika. This is a great addition to our two other restaurants,” Alexander said. The venue is small and intimate for their first catering event. There are only reservations for 45 diners. The event will begin with cocktails and Bourbon sampling beginning at 7:00, then dinner served at 7:30. Raffle tickets will also be given for each signature drink ordered for a drawing for prizes. To register go to http://www.niffersplace.com/bourbon.html.